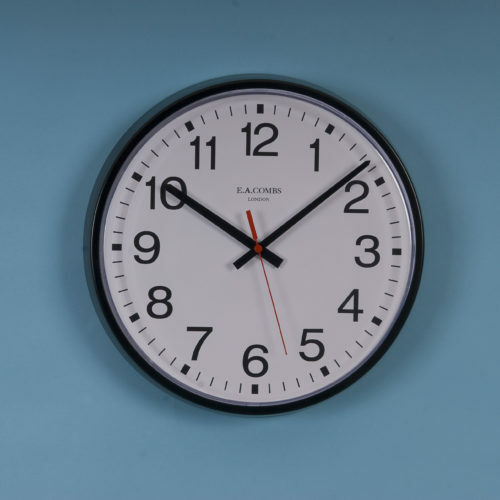 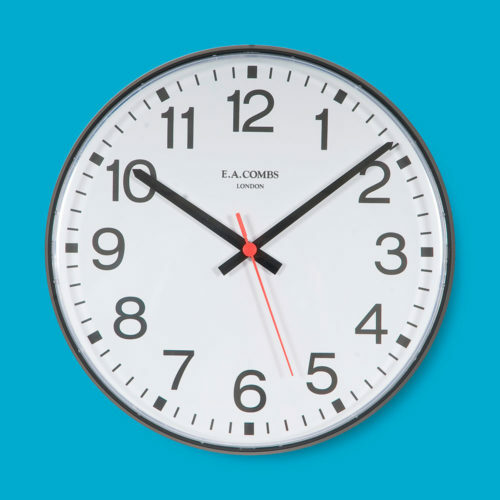 Universal time zone clock that can be set to any time zone of your choice. 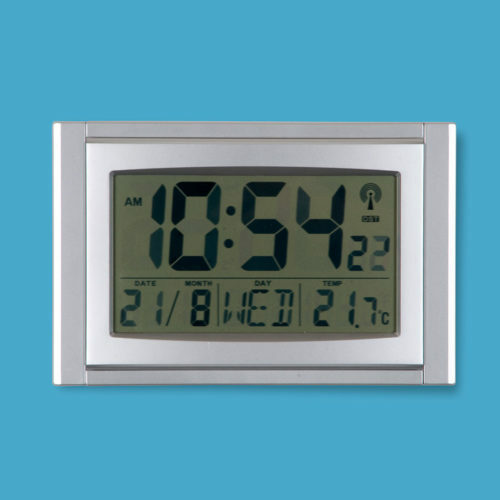 Time is synced via the radio control signal or via our Airtime wireless clock system. 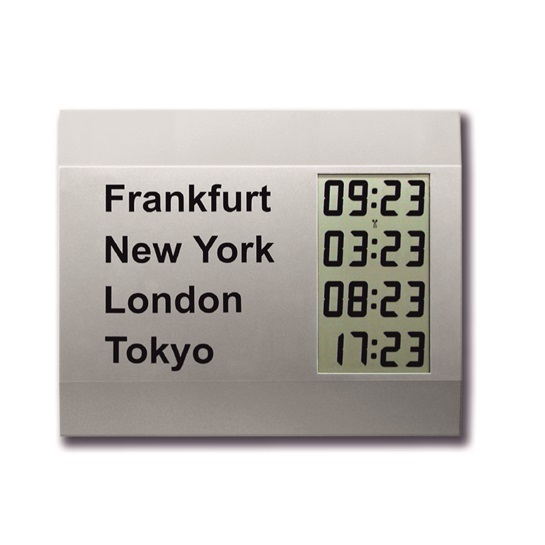 Labelled time zones of your choice.